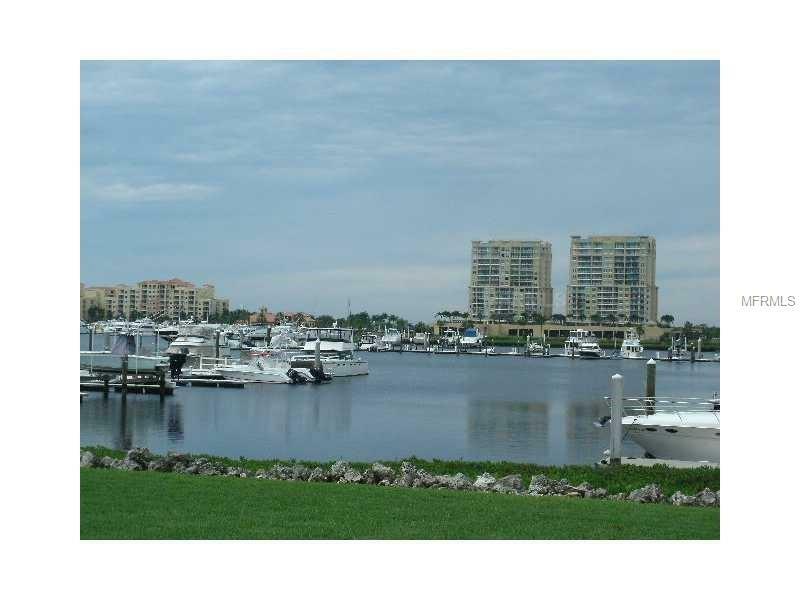 TurnKey Furnished Waterfront Condo living in luxury style. Enjoy beautiful river views and sunsets on the expansive terrace. 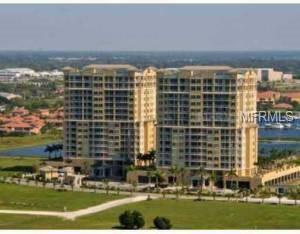 10' ceilings, upscale kitchen with wood cabinets, granite counters, stainless appliances. Split floor plan with spacious baths and marble tops. Semi-private elevator foyers. 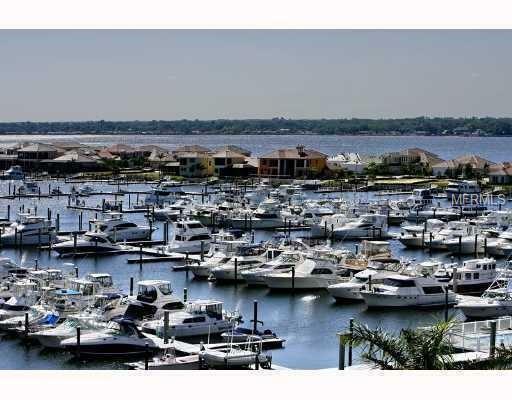 Bel Mare offers world class amenities including a fitness center, three pools, outdoor grills, tennis courts, movie theater, resident's social gathering room, storage, billiards room and guest suites, situated within deep water protected marina. A true boaters dream! 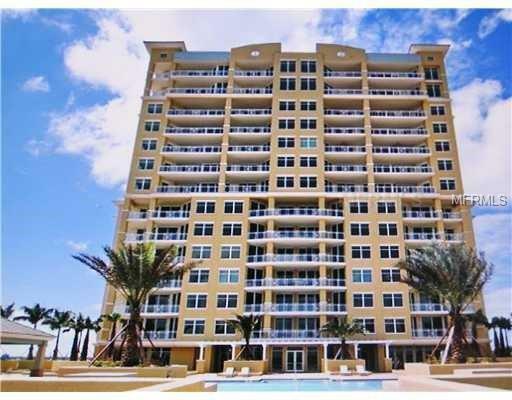 Bel Mare is gated with secured garages and lobbies. Just minutes from the Gulf of Mexico, 30 minutes from downtown Sarasota or downtown St Petersburg, less than an hour from Tampa, and 2 hours to Disney World or 1 hour to Busch Gardens. This is available for the 2019 season at $3,500 per month minimum of 3 months. Listing provided courtesy of Manatee River Community Realty.